Your Simi Valley Storage Experts! At Honor Storage Simi Valley, we will provide you with convenient solutions for your storage needs. One of the most important requirement (if not, the most important) is finding a safe & secure storage unit. Our portable Storage Containers in Simi Valley do meet these important requirements. Honor Storage has been serving the portable self-storage needs of Simi Valley’s residents for a long time. 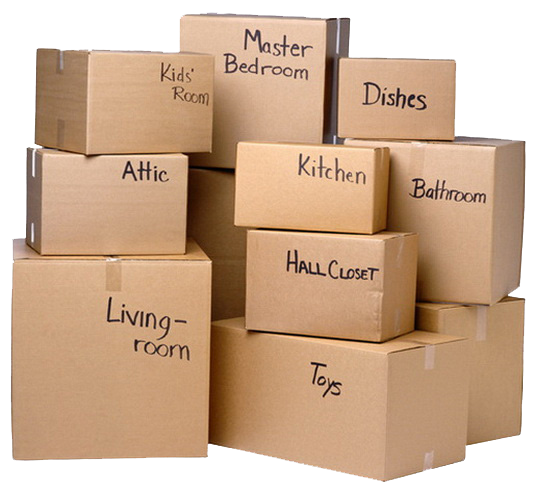 If you are moving from or to Simi Valley, Honor Storage will help you with all your needs. Storage and moving all your furniture and belongings will never have been this relaxing. We pick all your valuable belongings up personally and move them to one of our storage facilities. Our professional storage and moving team will help take your belongings to and from the storage unit without any hassle for you at all. No matter whether you are a family moving or a commercial business relocating, we will come to your location in Simi Valley and make the move a lot easier. We have portable storage options that suit your needs. Try Honor Storage today and see for yourself. We’ve been helping the movers and residents of Simi Valley, and nearby communities with all their portable self-storage needs. Honor storage is the #1 provider of portable storages in Simi Valley and neighboring areas. We will come to your place to help packing. Our Honor Storage Office is also conveniently located in Ventura County (3112 Seaborg Ave, Ventura), so if any problems arise, we will be on-site very fast. Our customers love the convenience that Honor Storage provides over and over again. There are multiple great reasons why our customers decide to choose us. Here you can read the main reasons according to our clients. Our Simi Valley Self-Storage Company will pick up and deliver your portable storage unit for you. When you’re ready to get your belongings back, we return the storage unit right away at your convenience. We do our best to make this process as easy as possible for our customers. Do not worry about having to pay for a large storage unit that will only be half full. We offer a variety of sizes to ensure that you get the portable storage unit that fits the size of your items. Get in touch with us to learn more about our pricing options. We have a team of moving experts that take the proper precautions to get the job done the right way. Your belongings will be in the best of hands, and we can also offer services to help you to pack heavy or large items in your portable storage unit. Security is a priority at Honor Storage. Our local Ventura storage facility is equipped with 24/7 professional video surveillance and alarm systems. We store your locked containers indoors at our secure warehouse. We have been doing this for a while. We have years of experience in the storage industry with an incredible, highly professional team that knows your storage needs inside and out. In short, if you’ve been looking for premium Simi Valley Self Storage, you’ve come to the right place! Need more proof? Check out our Reviews! Honor Storage has lots of experience working with the community of Simi Valley. We know the area really well and offer the best portable on-demand storage units in the Ventura County Area. Whether you are looking for short-term storage or long-term storage (or just a space to keep extra things from your garage or attic), give Honor Storage Simi Valley a try. You will be amazed by our flexibility and our great affordable prices.